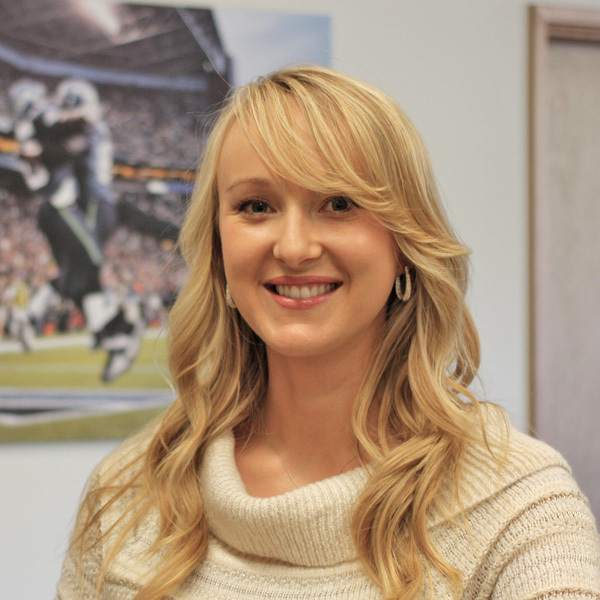 Sarah grew up in Puyallup, Washington. She brings her own passion for fitness, health, wellness, sports, and the outdoors to derive her holistic and evidence-based practice of physical therapy. She uses manual therapy techniques and therapeutic exercise to restore the freedom of movement, with a focus on functional and sports-specific exercise programs. Sarah strongly believes in empowering her patients to be independent and successful with long term management through continual education. Sarah spends her leisure time traveling, hiking, paddle boarding, Barre, running, biking, and playing soccer. From broken collarbones, a broken kneecap, AC joint arthritis, vertigo and a most recent bad ankle sprain, Anthony Yengo and his Quest team are the only PT's we have trusted over the past 5 years. I am a fitness instructor and teach a lot of classes and work out hard. After you've done that for 45+ years, injuries crop up. Anthony tries to figure out how to heal me but also how to keep me moving through modifications because he understands needing to move is a big part of my life. In kind, I try to listen when he tells me I need to slow down because I trust him. Whenever I hear a person lamenting a sub-par PT experience elsewhere I refer them to Anthony with positive feedback and thanks. He is thoughtful and intelligent, knows what he is doing and why he is doing it, is open to questions and up on the latest research. Besides he is just an all around nice guy and makes you feel comfortable and encouraged that you will one day be healed. In fact, he was my first stop hours after x-rays at the ER and 5 days post injury, I am already on my way back. He is the BEST! !